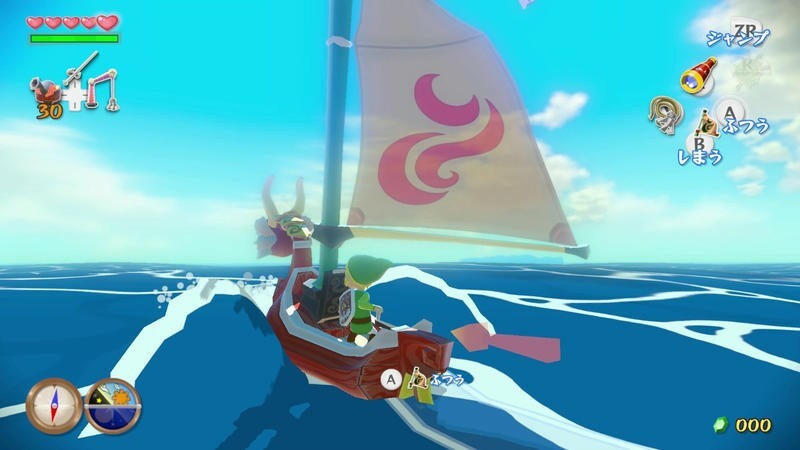 Zelda: Wind Waker 2 was once real, and it was "more land-based"
Nintendo had plans for Wind Waker 2 in the mid-2000s. In fact, in 2004 it announced a sequel was coming. That didn’t happen, of course, but it was planned. 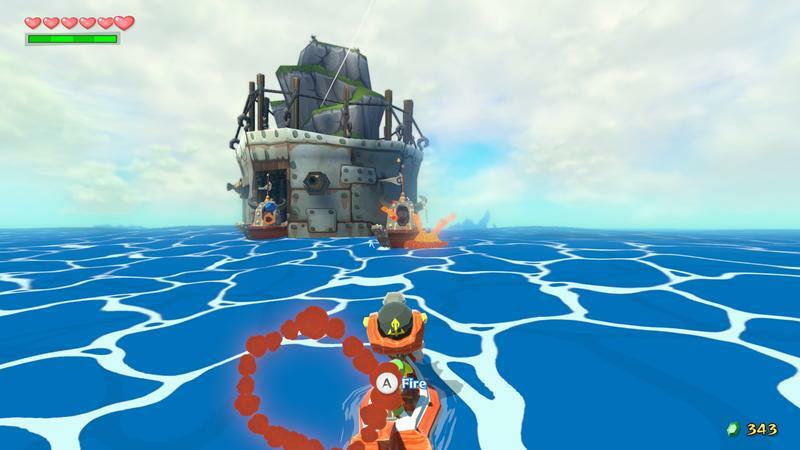 Even more interesting is that the game was set to ditch the water aspect of Wind Waker. Nintendo Everything has a translated bit of text from The Legend of Zelda: Art & Artifacts, a book that’s out in Japan now. 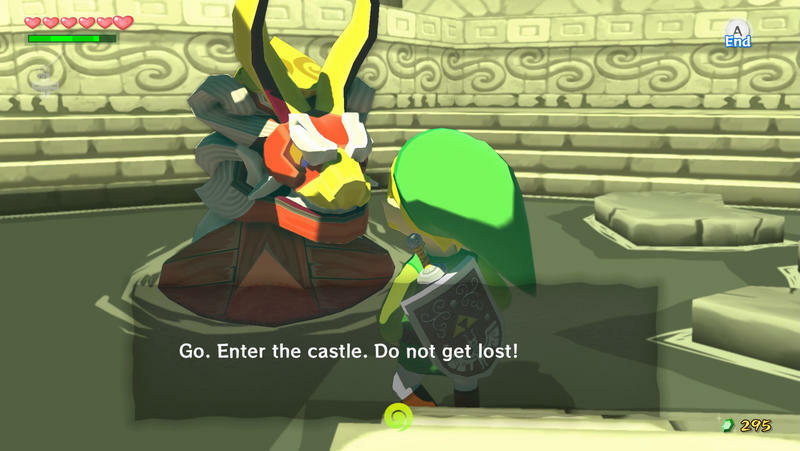 That text references an interview with Wind Waker Design Manager and Enemy Designer Satoru Takisawa. 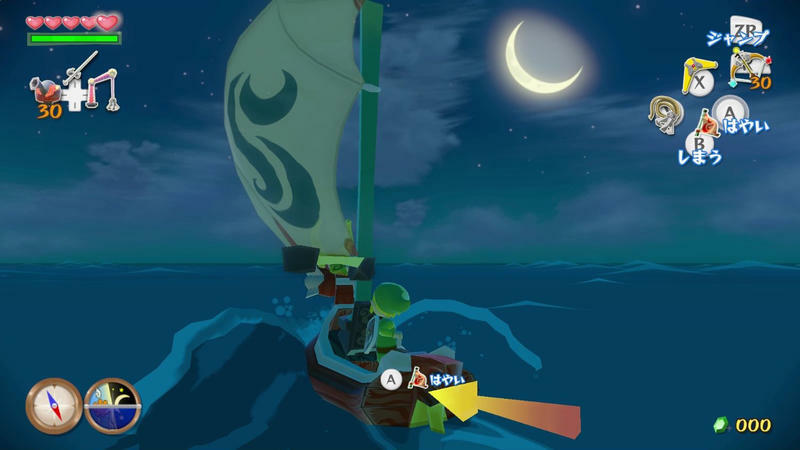 It turns out they were, in fact, going with a land setting for Wind Waker 2. 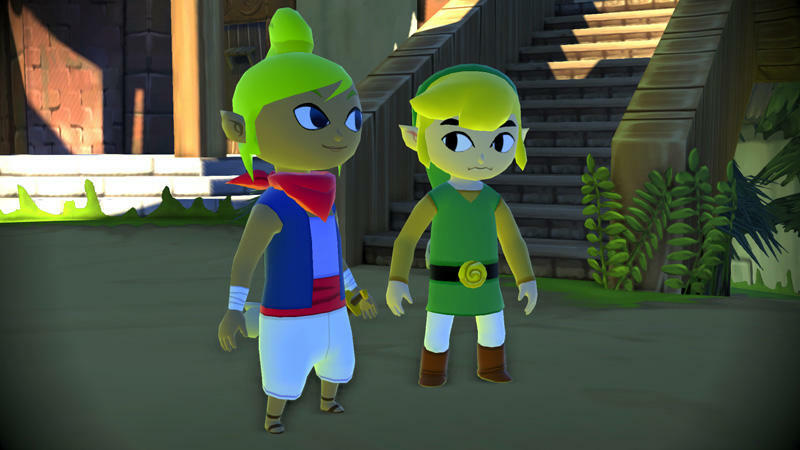 To this day, I still think about how friends of mind and random internet goers were up in arms about the cartoony look of The Legends of Zelda: Wind Waker. 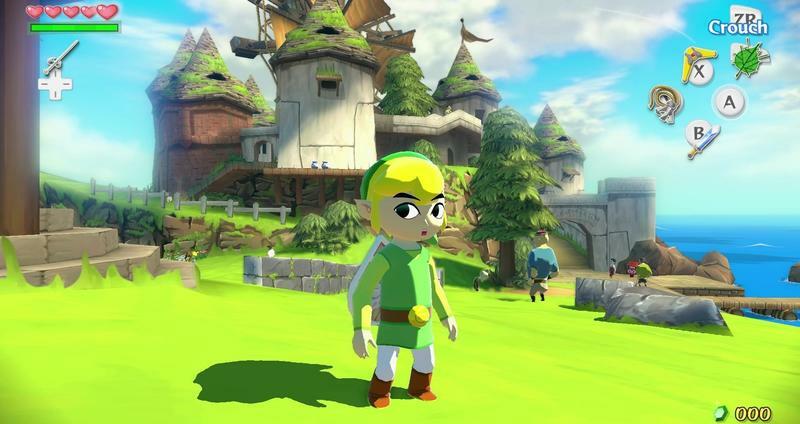 The game was cel-shaded, a first for the franchise and something that was rare for the time. It was, and still is, beautiful. 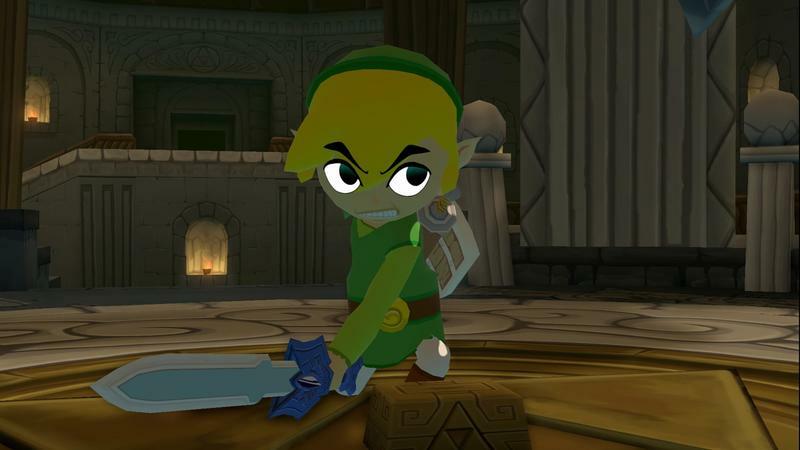 Still, gamers wanted realism and grit, and Zelda didn’t offer it. 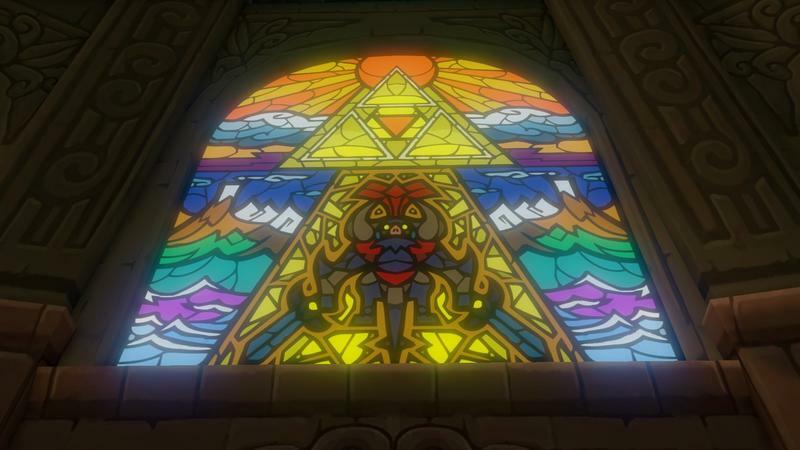 So, Nintendo went back to the drawing board. 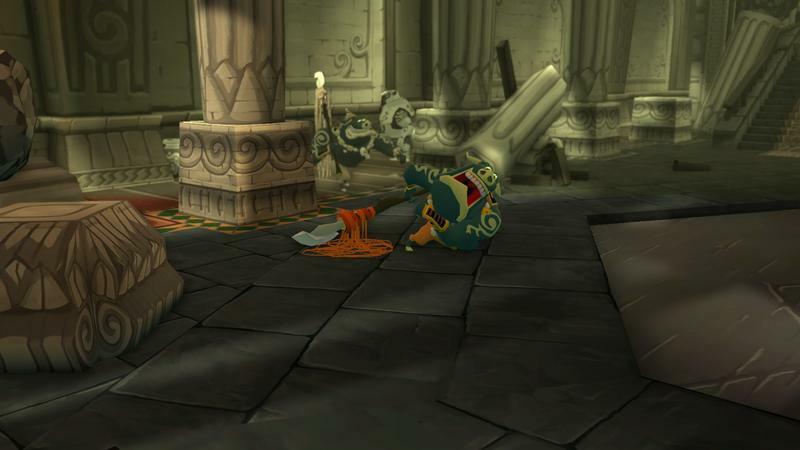 That lead to Twilight Princess. Here’s Takizawa again. 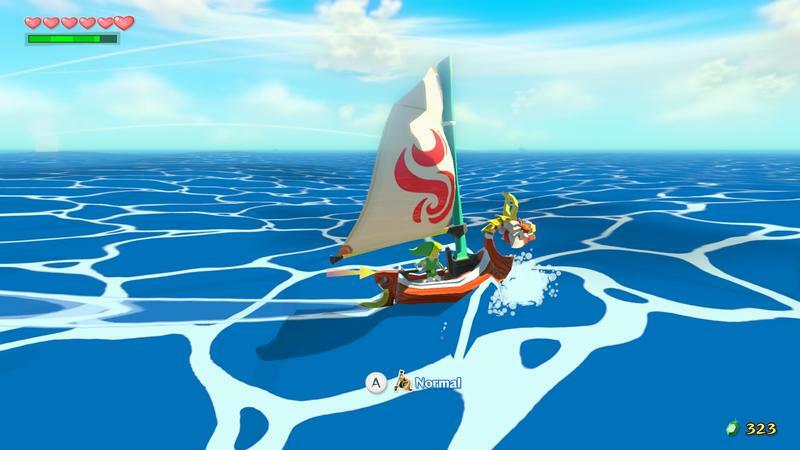 For what it’s worth, I continue to love the look of Wind Waker.